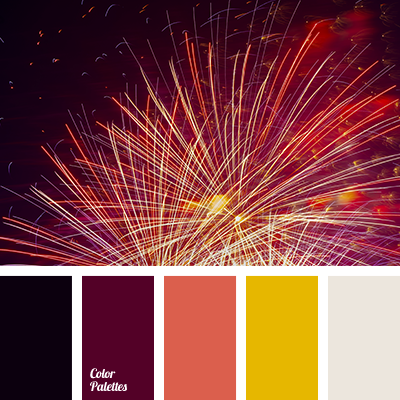 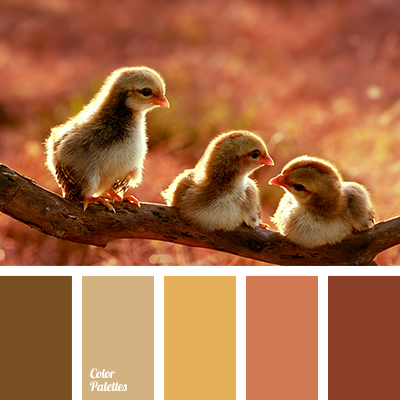 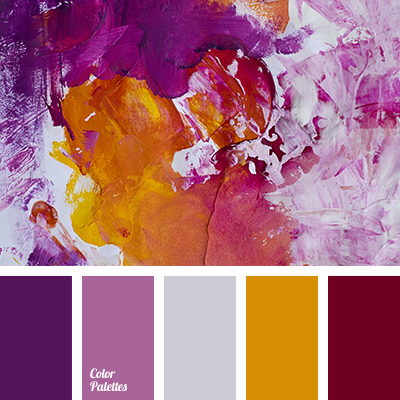 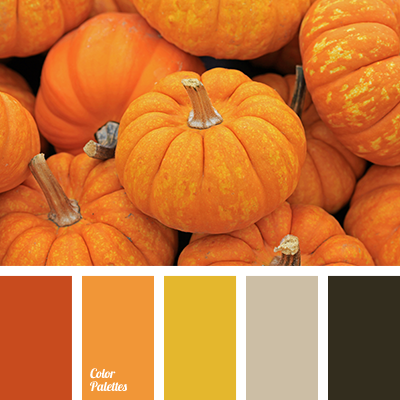 autumn colors, bronze color, burnt orange color, carrot, colors of autumn 2017, copper color, cream, orange-yellow, pumpkin color, Red Color Palettes, yellow and orange, Yellow Color Palettes, yellow-orange color. 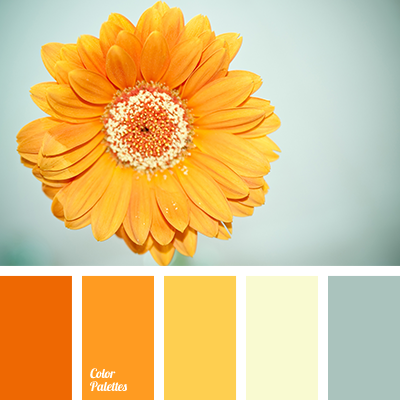 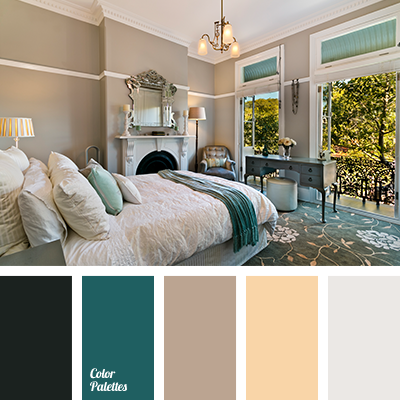 bronze color, burnt orange colour, carrot, copper color, cream, monochrome color palette, monochrome orange color palette, monochrome palette, orange-yellow, yellow and orange, yellow colour, yellow-orange color. 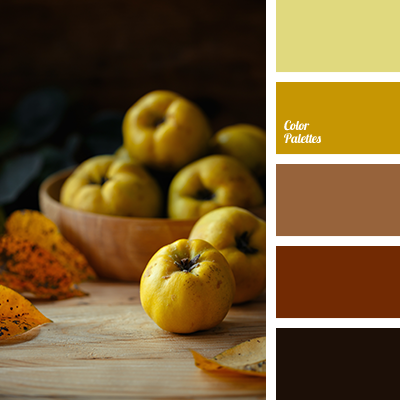 beige, bright yellow, brown, color combination, color of sicilian orange, color of yellow leaves, color palette of autumn, color solution, colors of autumn, dark orange, light yellow, monochrome color palette, monochrome orange color palette, orange and yellow, orange-yellow, red-orange. 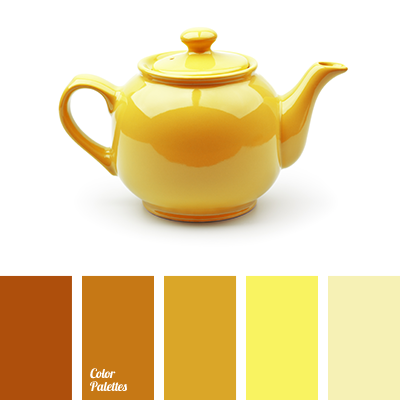 bright yellow, gray-emerald green colour, gray-green, light yellow, orange and yellow, Orange Color Palettes, orange-yellow, pale yellow, saffron yellow, shades of dark yellow, shades of orange and yellow, shades of yellow, yellow and orange, yellow-orange.